Brownbuilt Versa QA Longspan is a Storage Solution manufactured to a commercial grade that few products can match. 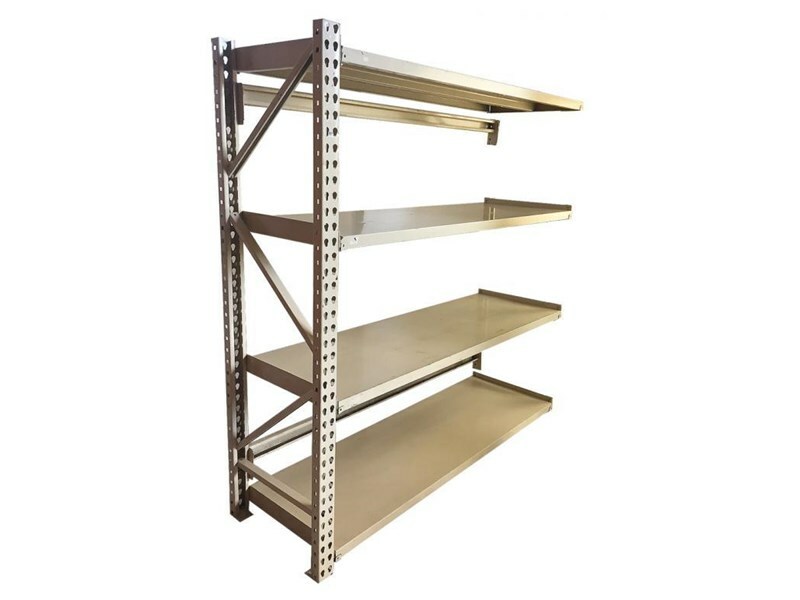 Its an all steel ,easily adjustable Long span shelving solution manufactured for select customers with flexibilty, strength and durability at its core. 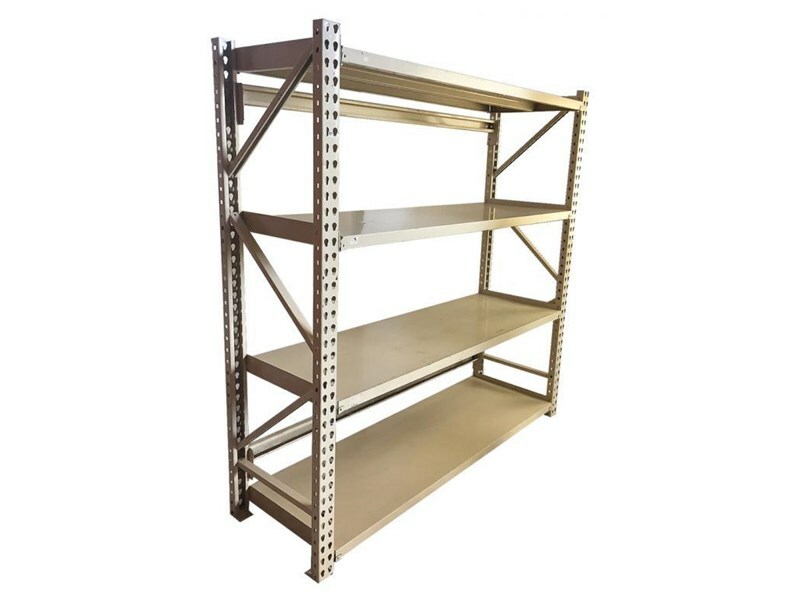 Brownbuilt Versa QA Long span structural design allows this type of shelving to be built to heights in excess of 3.6m which gives it a high level of versatility for a variety of applications. i.e.warehouse,workshop,archive,home ,garage and bulk storage. Frames are supplied preassembled, and the units have full length reinforced steel decks allowing for a faster installation. The standard colour is wild oates but other colour combinations are available on request .